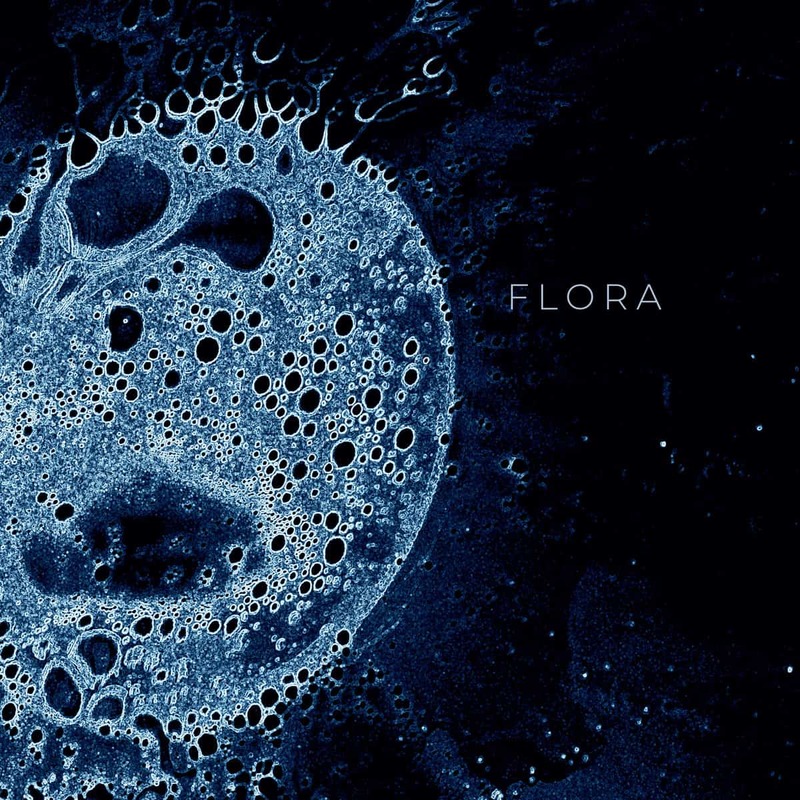 Flora is a simple and concise EP. It’s made of four songs, plus an introduction that is more than only a filler piece, that add up to a little more than twenty minutes. The compositions of Flora Dekkers, albeit minimalistic in instrumentation, show a deepness and hidden complexity in the synthesizers and structures. And, obviously, the vocal performance is what one should expect from a voice bachelor. In conclusion, Flora’s self-titled EP is atmospheric and emotional, restrained but grandiloquent; it is blissful, beautiful, graceful pop music with jazz and classical music undertones.